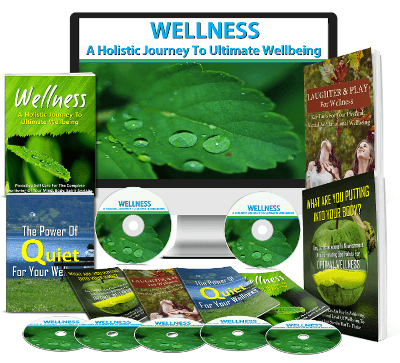 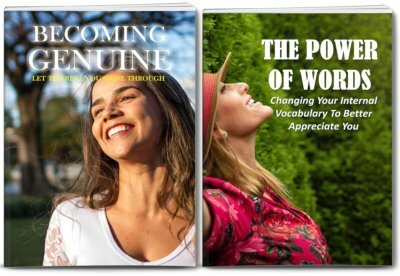 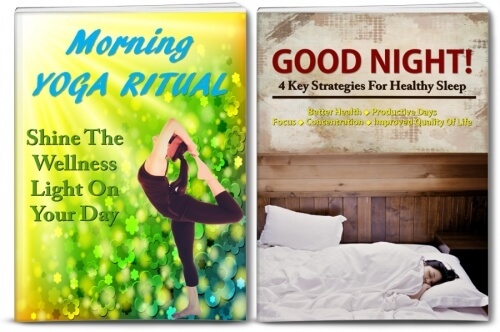 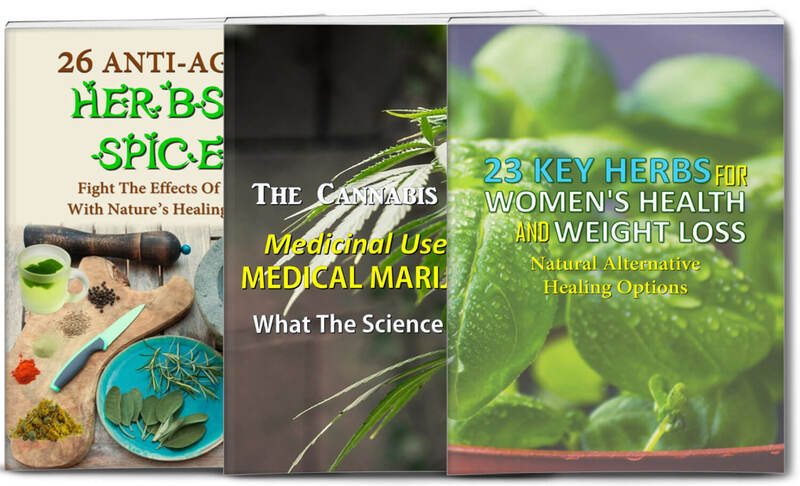 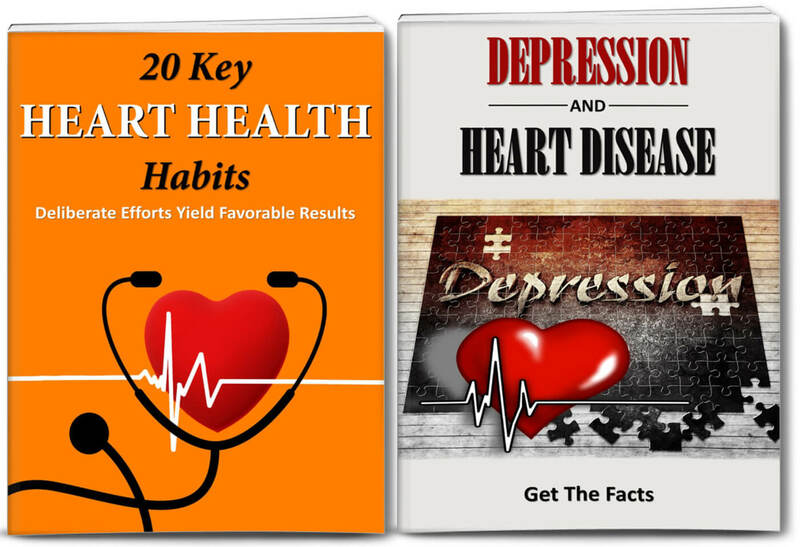 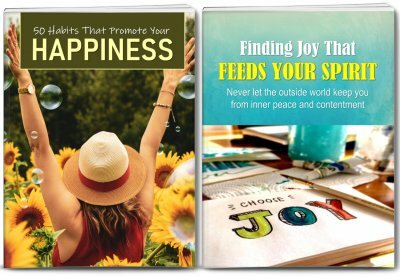 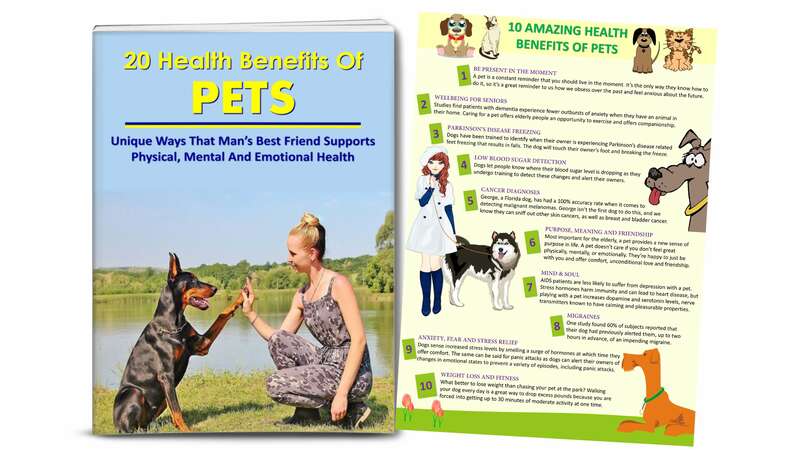 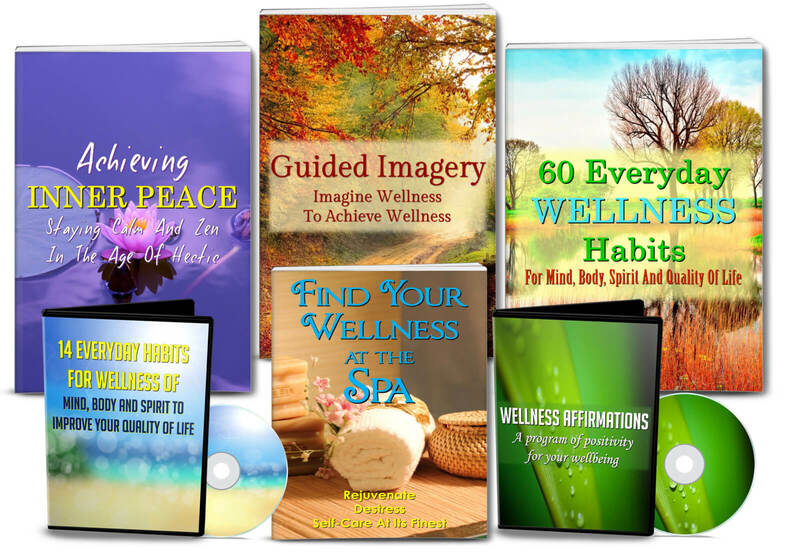 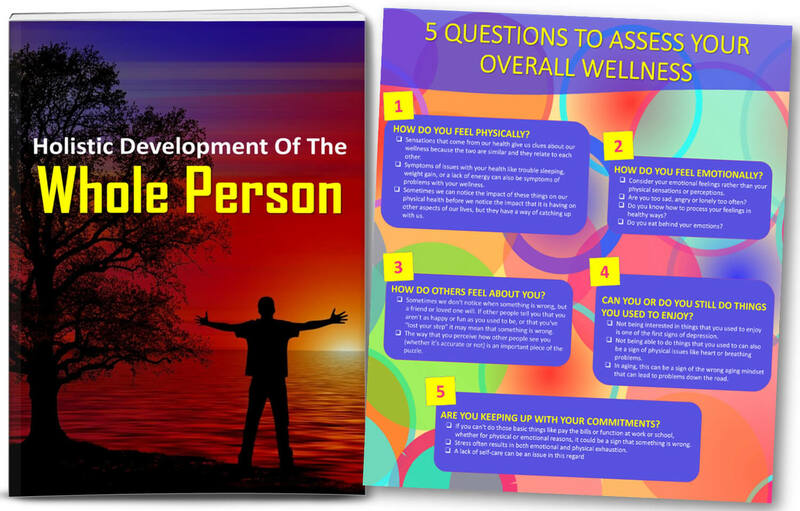 GIANT HIGH Quality Holistic Wellness PLR pack with eBooks, videos, infographics, sales materials, editable videos, long articles, many images, in total 200+ pieces of content. 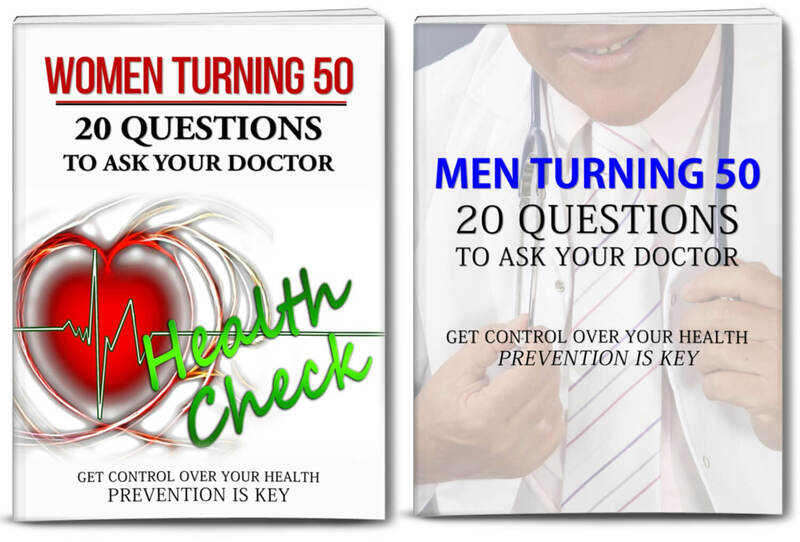 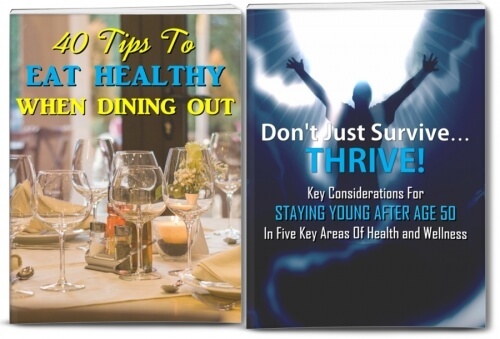 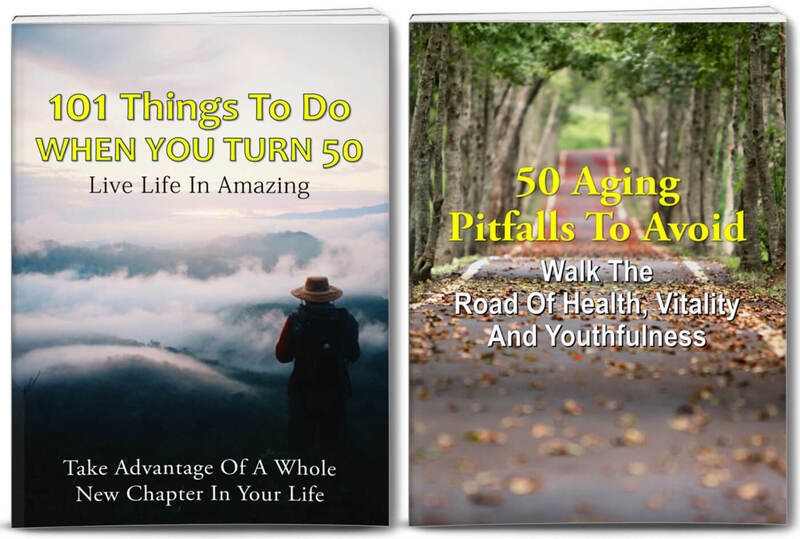 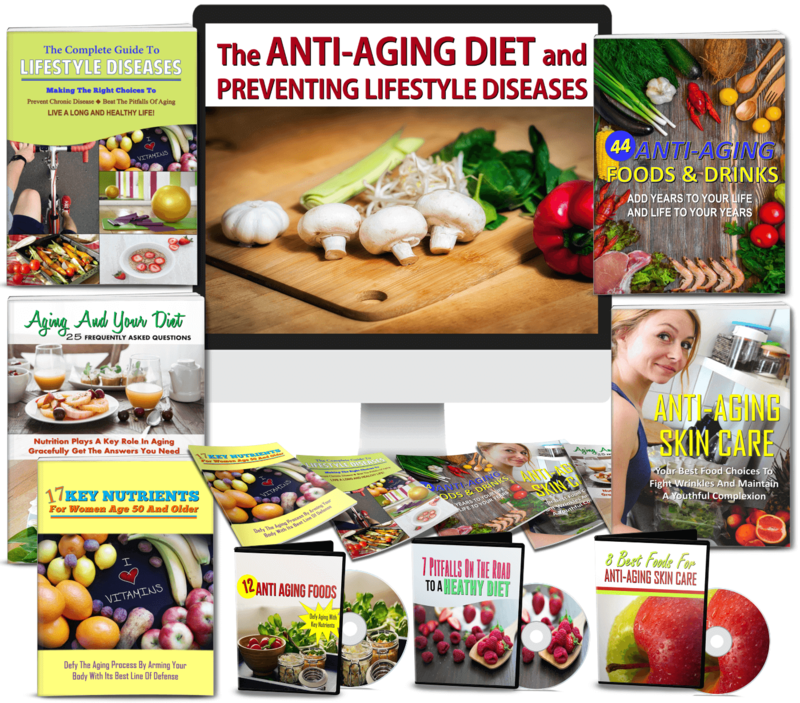 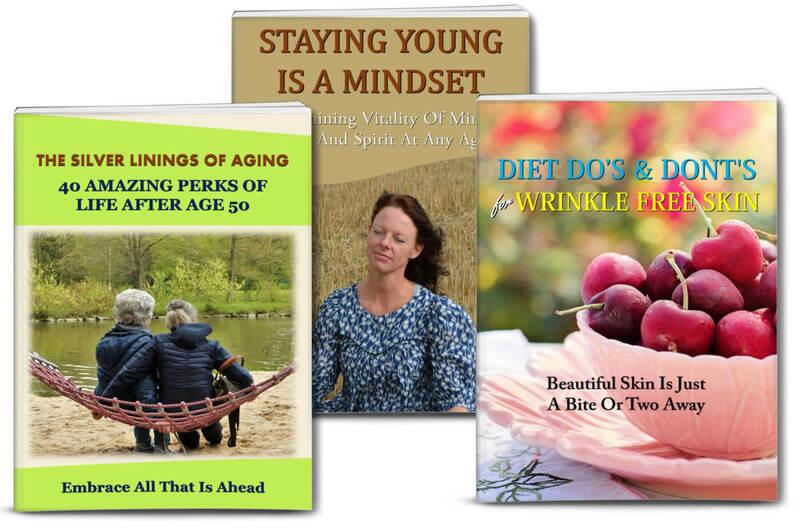 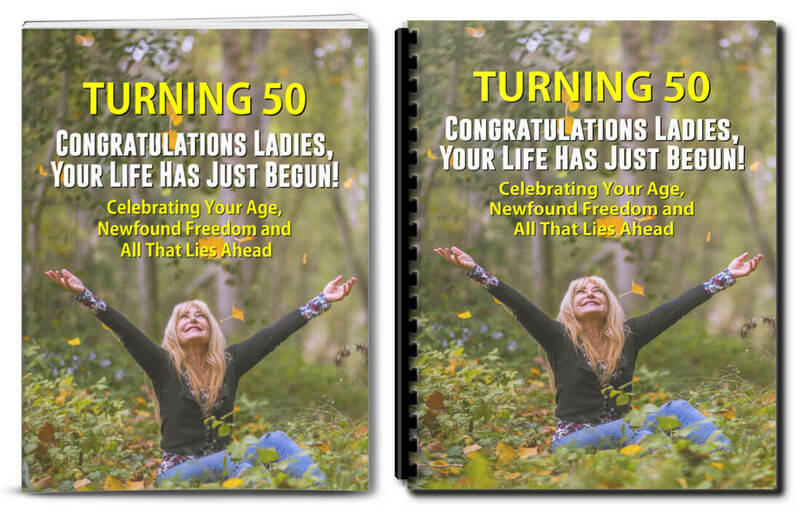 High quality Healthy Eating, and Thriving After Age 50 Reports, Articles and Infographics with full PLR rights. 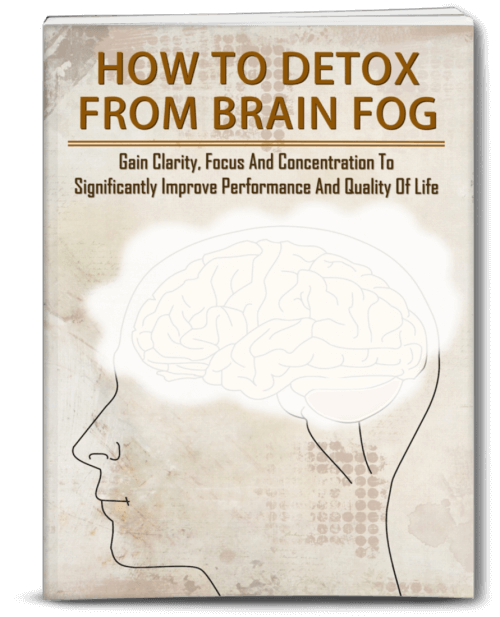 High quality Detox From Brain Fog Report, and Detox Clean Eating Articles with full PLR rights. 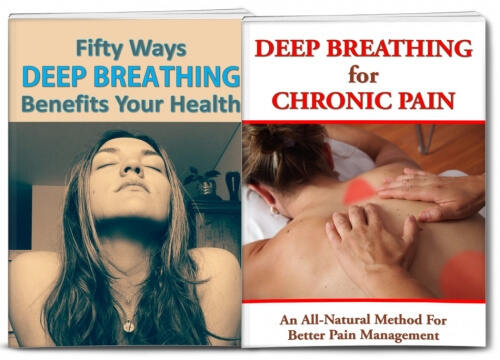 High quality Deep Breathing for Health and Pain PLR with 2 reports and articles all with full PLR rights. 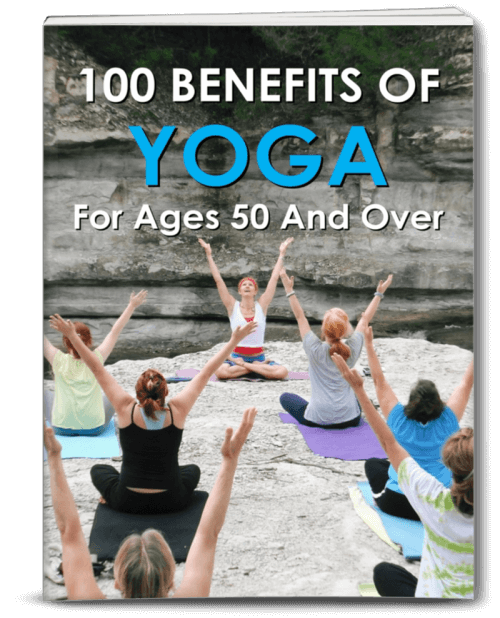 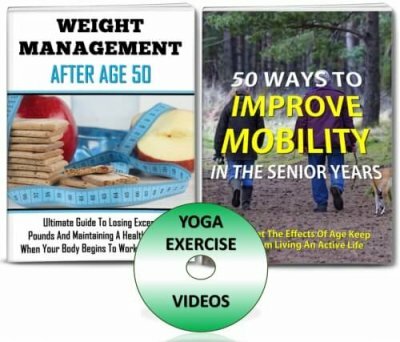 High quality Yoga and Pilates for Aging with eBook, articles, and Pilates Video with PLR rights. 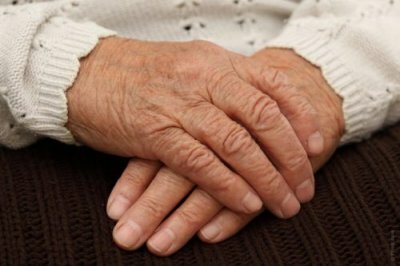 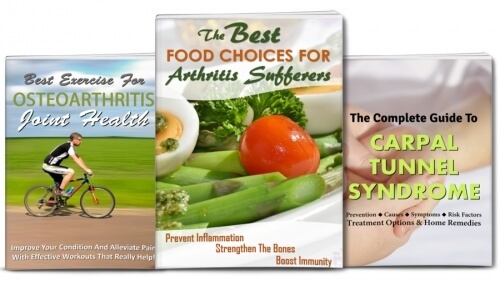 High quality 3 arthritis reports, articles, infographic and more with PLR rights. 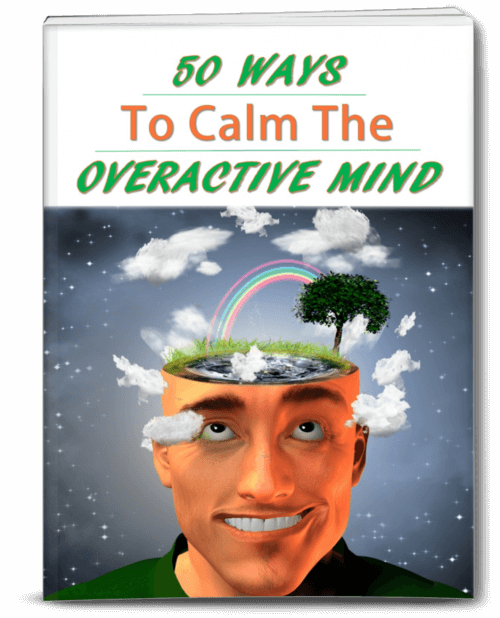 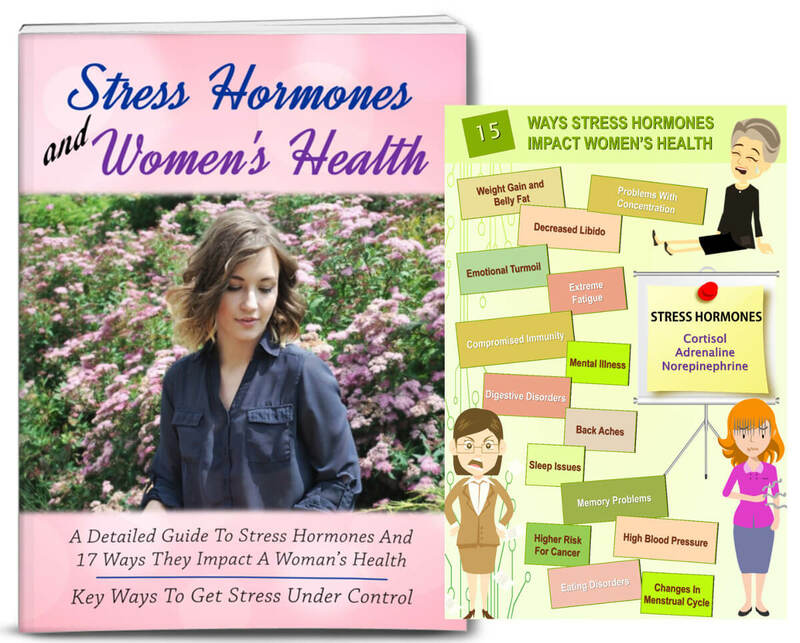 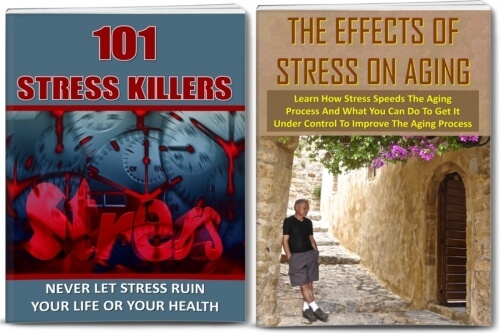 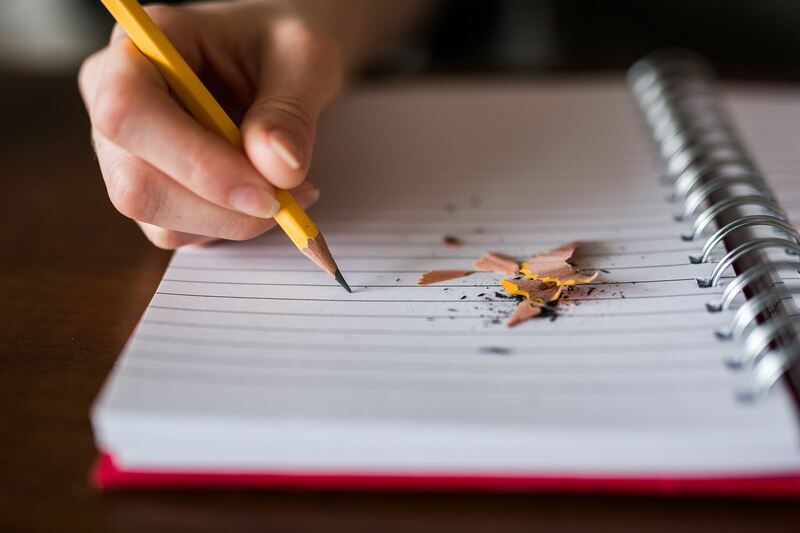 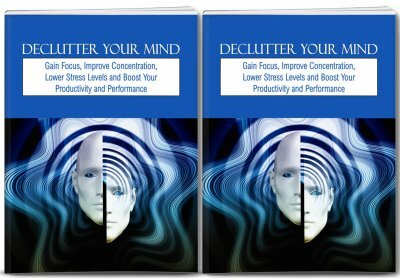 High quality Stress Management PLR – 2 eBooks, 15 articles and 2 editable infographics. 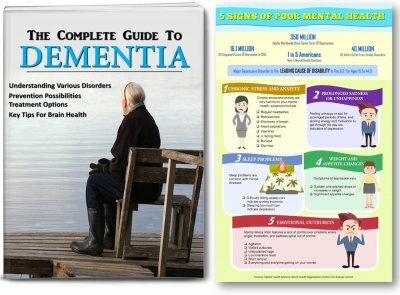 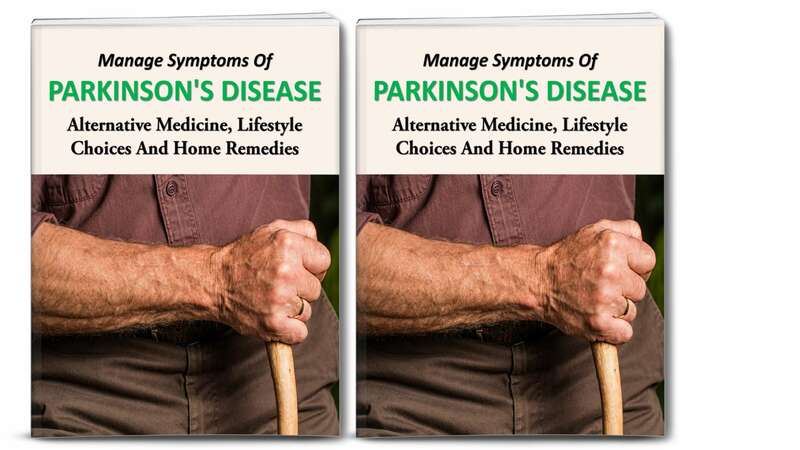 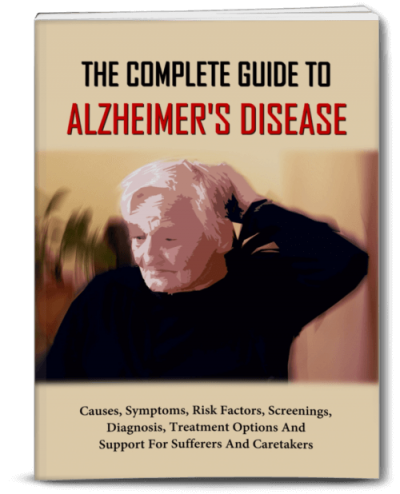 High quality Alzheimer’s Disease eBook, 15 anti-aging articles and editable infographic. 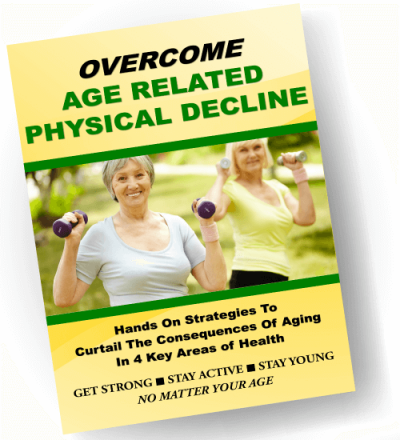 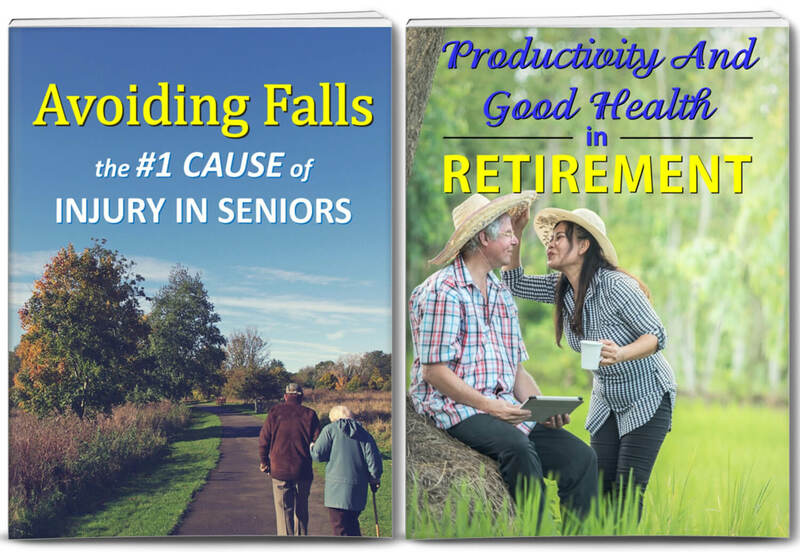 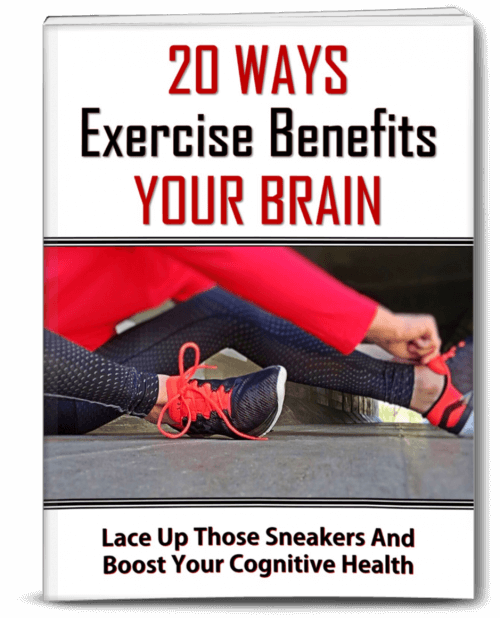 High quality Senior and Aging Fitness PLR, with 2 reports, articles, videos, editable infographics and more. 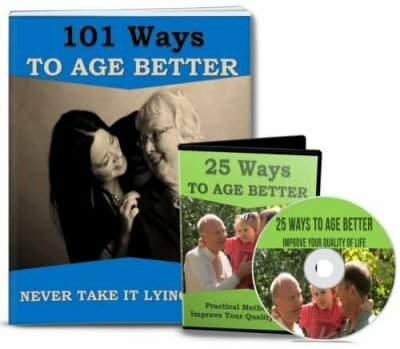 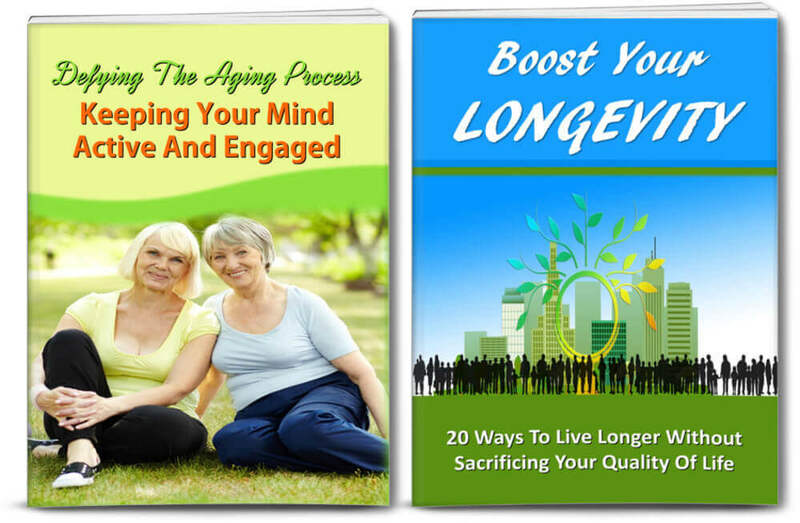 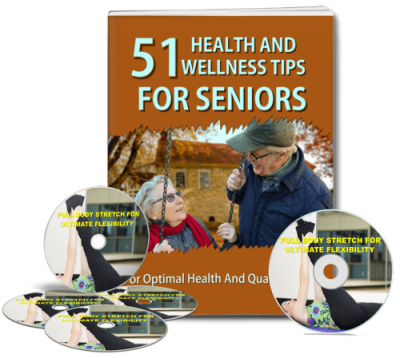 High Quality Senior Health/Wellness and Fitness PLR Package with eBook, Articles and Workout Video.